The leader in durability and heat reflectivity. 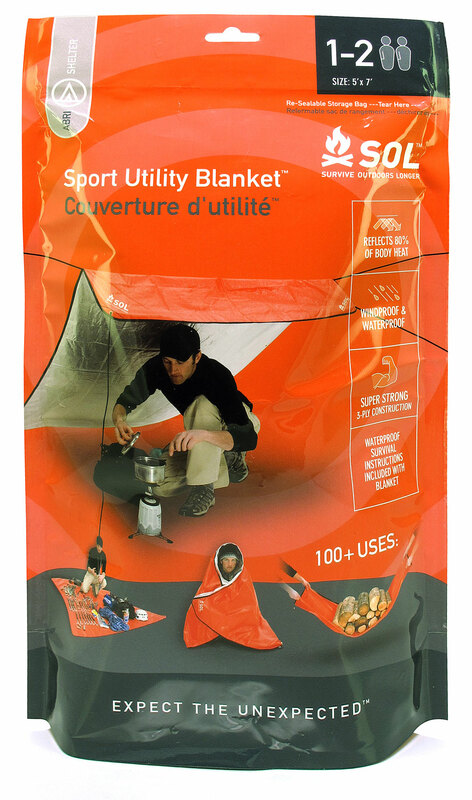 With a scorching 95% reflectivity rating and tensile strength over 6 times the competition, this material survives repeated use as an emergency blanket. 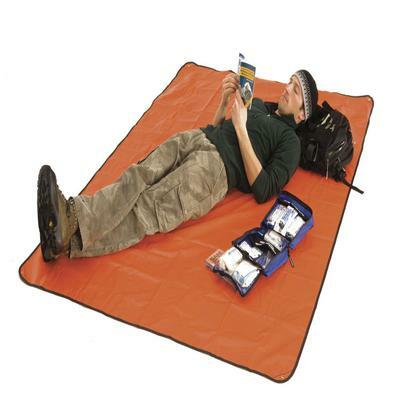 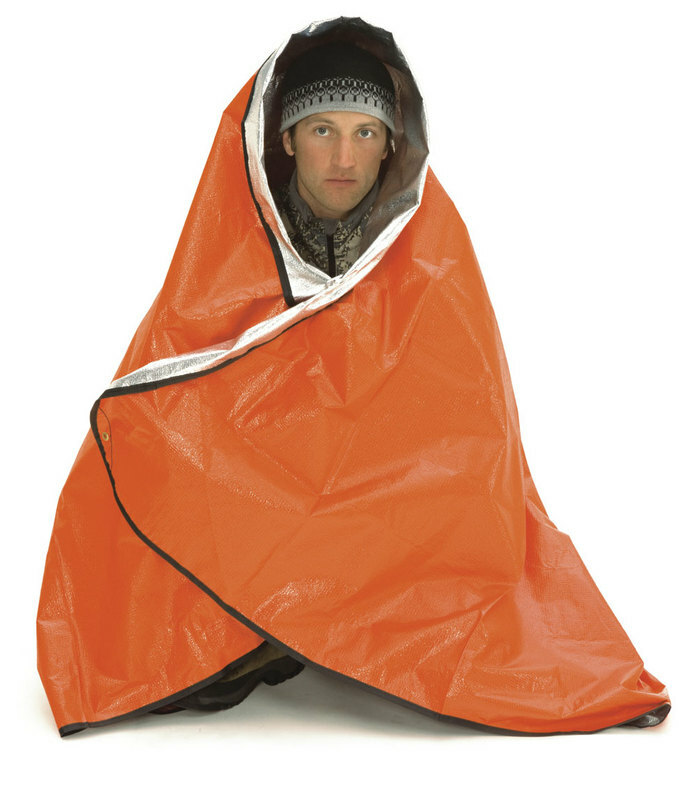 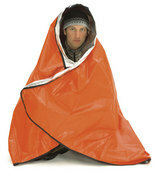 It can also be used around camp as a ground cloth or a tarp. 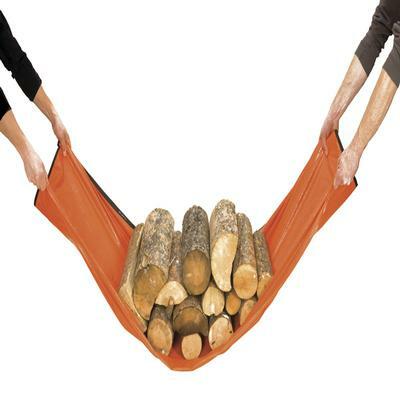 Woven single-layer construction is both stronger and lighter than the other blankets.